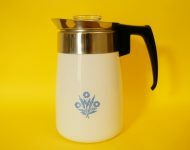 I don’t have many rules when it comes to buying stock for Mint, I normally just buy what I like, but one rule that I do stick to is that I tend to only buy Italian moka pots. 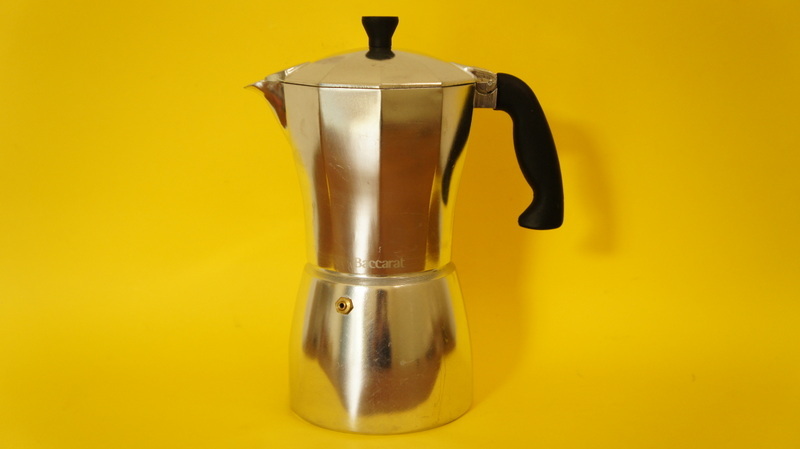 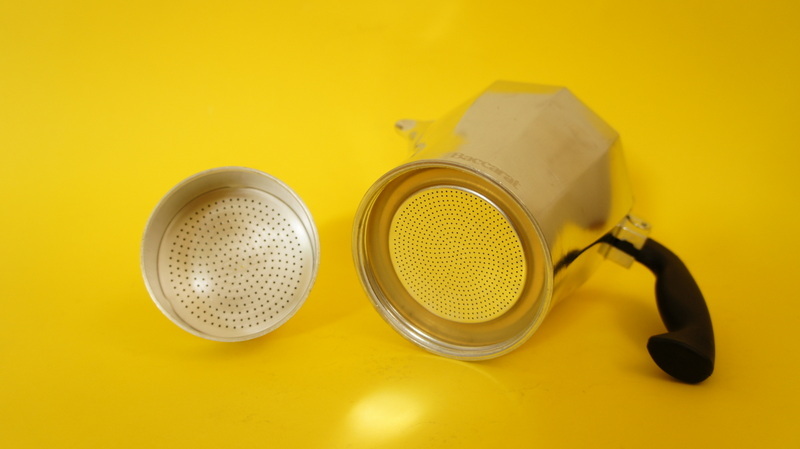 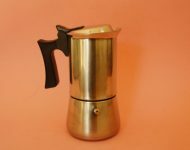 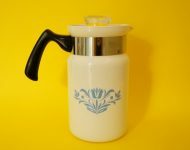 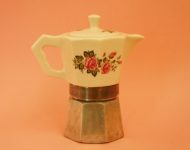 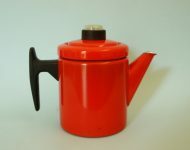 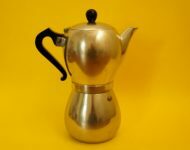 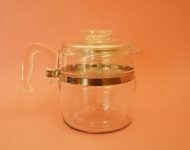 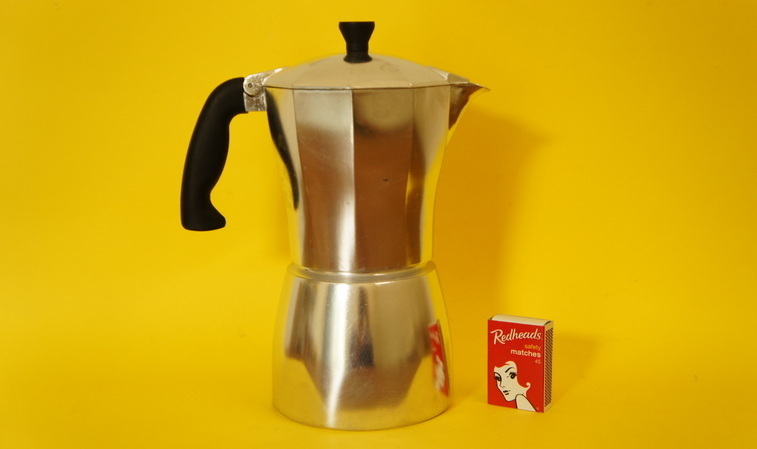 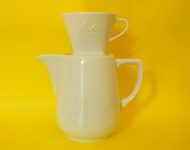 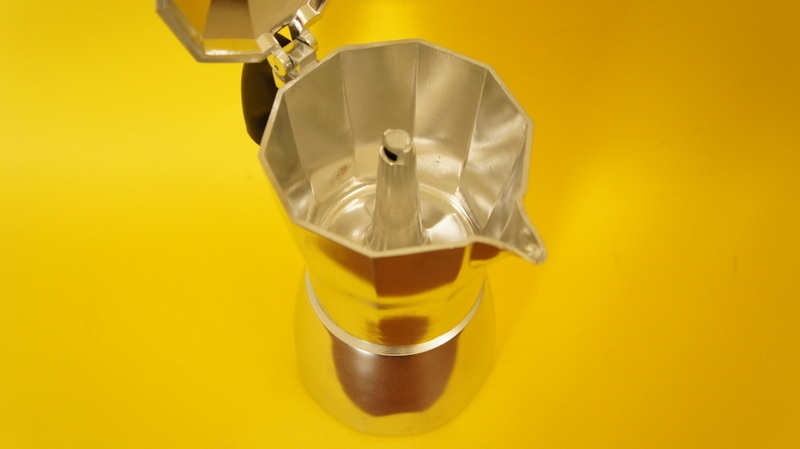 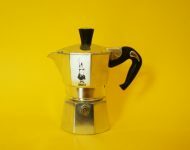 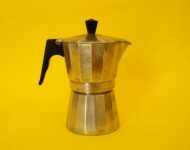 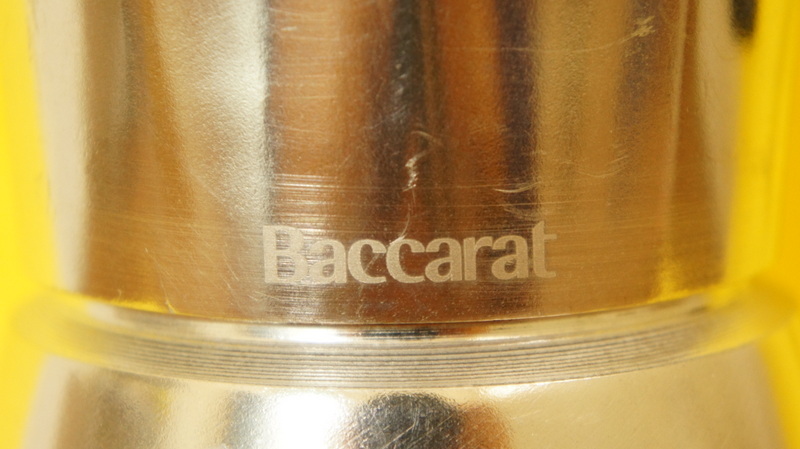 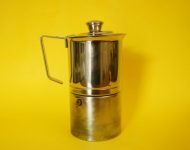 Years ago someone told me that the Italian versions were the best, and it made sense to me given how passionate the Italians are about their coffee, but then so are the Australians – so when I saw this Baccarat moka pot for sale, I thought why not! 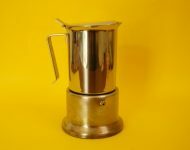 It was a bit pricey, but it’s in excellent condition, and while the shape’s a bit more modern than I would like, I do quite enjoy the shiny aluminium finish.